Charpentes Louis Maw is a timber framing and carpentry business based in Dordogne, south-west France. We specialise in the design, construction and restoration of timber frame architecture in green oak. 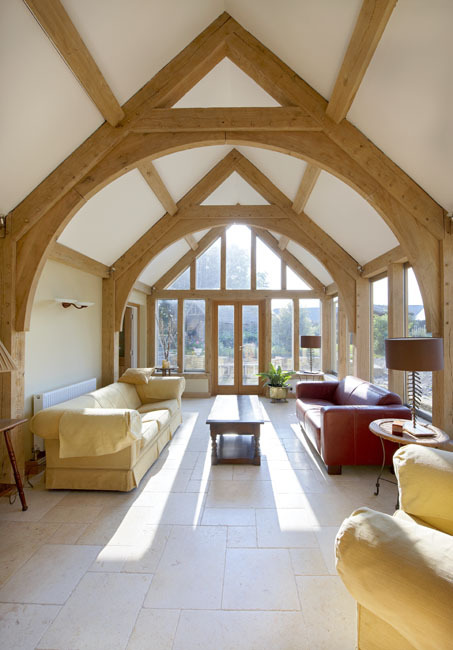 We build oak or Douglas fir timber frames for complete new houses or barns, extensions, conservatories, barn conversions, garages, garden structures, conservatories, roofs and renovations. For more details about out work, please visit the completed projects pages and please contact us with any enquiries. We hope you enjoy browsing our site.